In the quest to run everything from 12v I needed the ability to recharge my camera batteries as well as other general purpose AA batteries. 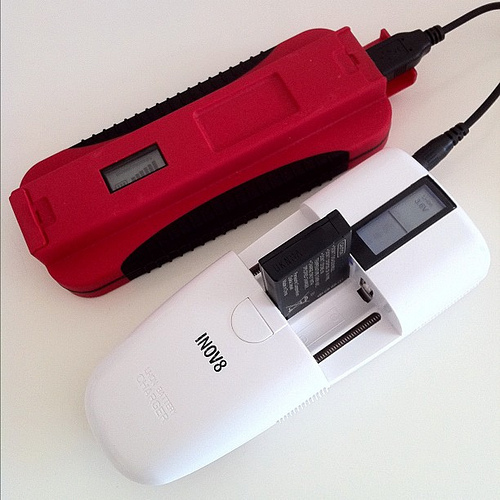 I found this product called INOV8 Universal li-ion Battery Charger on play.com for £11.99 delivered. It comes with a 12v car adapter and can be used to charge any lithium-ion battery including 3.6V,3.7V,7.2V & 7.4V and also AA/AAA & NICD/NIMH. 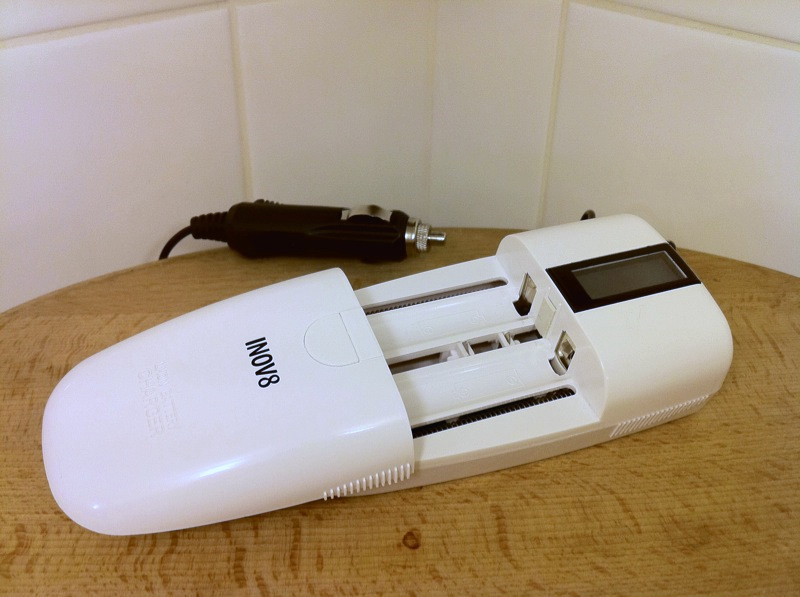 It’s light and easy to align the connectors onto different batteries. This can be used to charge your batteries from the car or any 12v or 240v source. It means I won’t need to carry many different chargers when away.